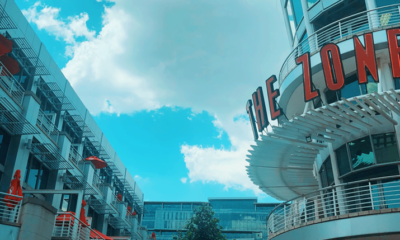 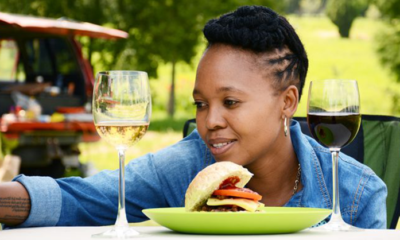 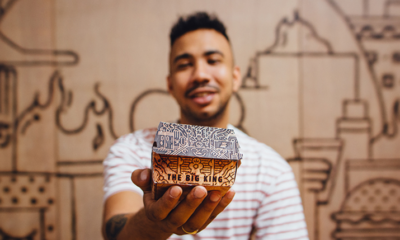 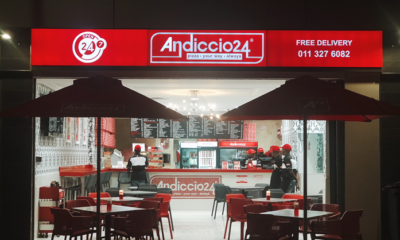 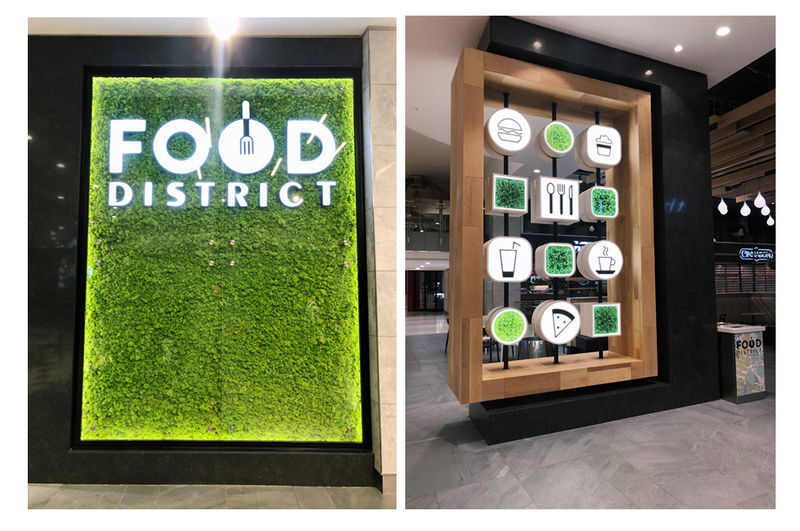 Sandton City has fully revamped its food district giving it a classy and eye-catching overall look. 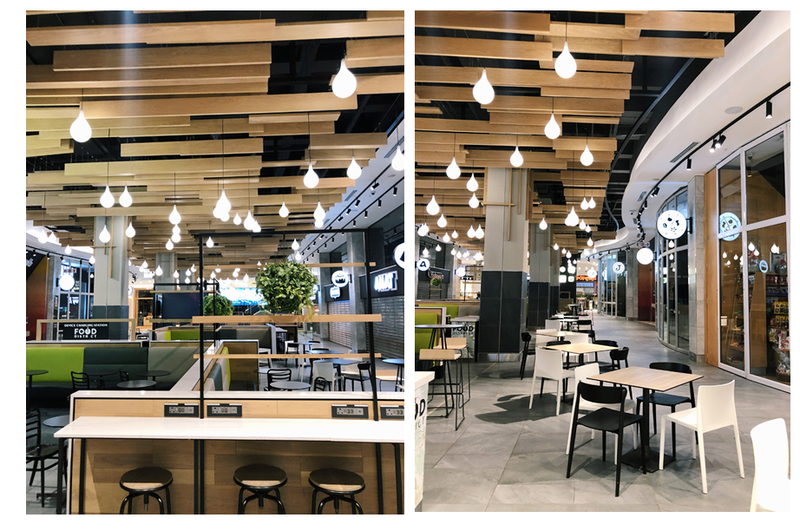 The revamp showcases an Instagram worthy, eco-fashionable Food District with more green nature elements, wooden feel and lights around the area. 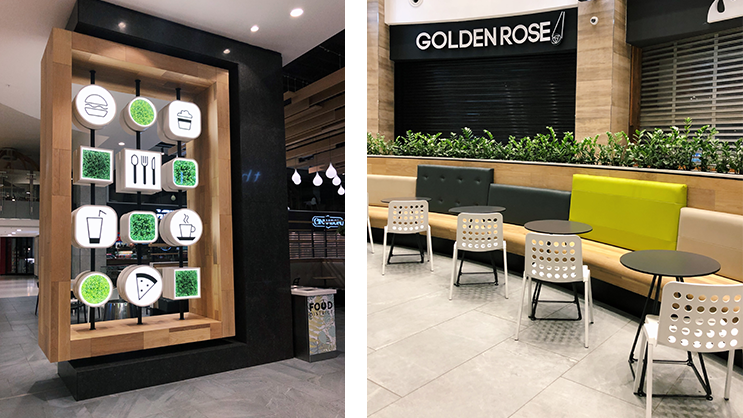 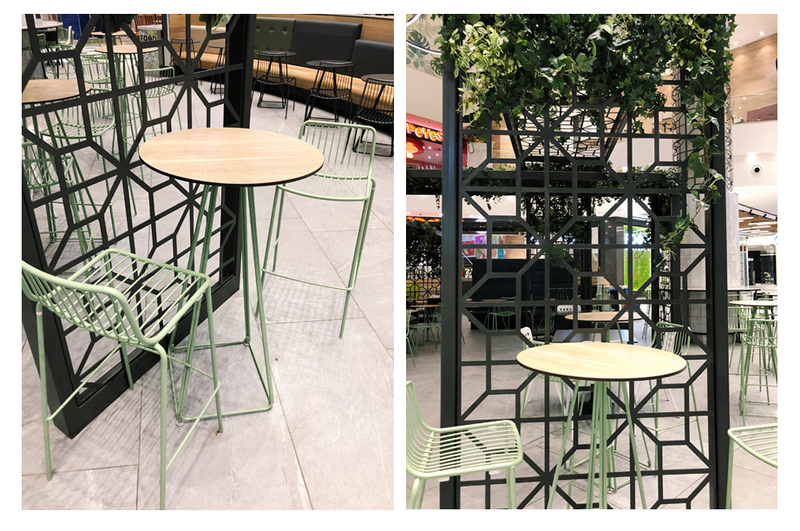 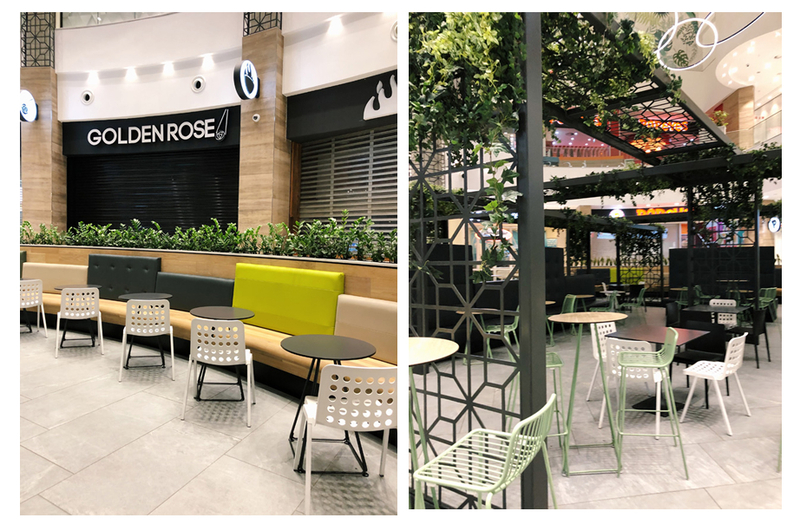 The new food district features a number of sitting areas, and designed differently. 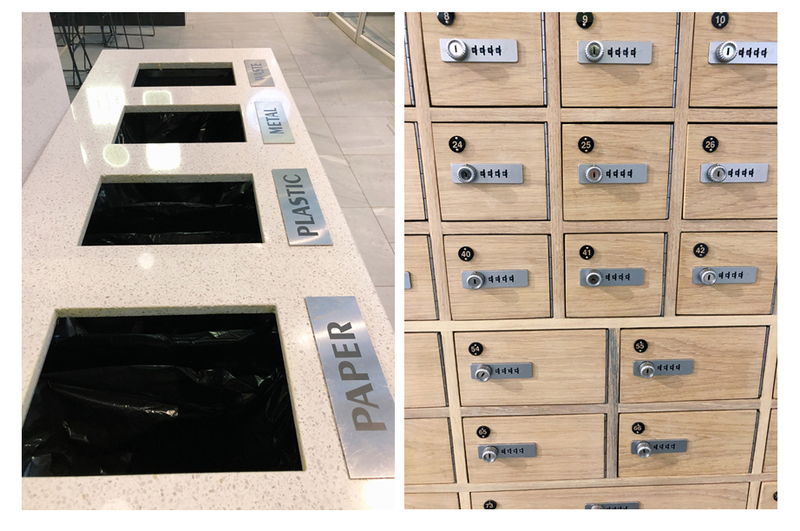 There are also arranged bins for throwing away Paper, Plastic, Metal and Waste. 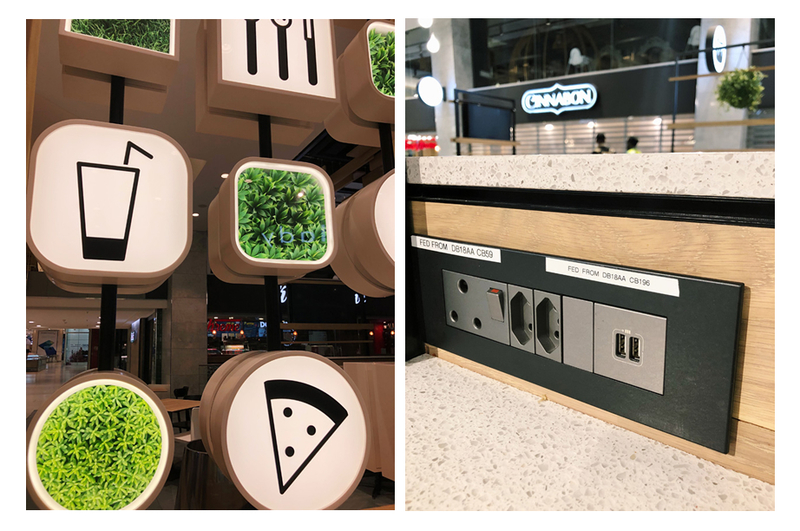 Food lovers who are at this district now have access to easily placed wall plugs to plugin devices and secured-mobile charging station. 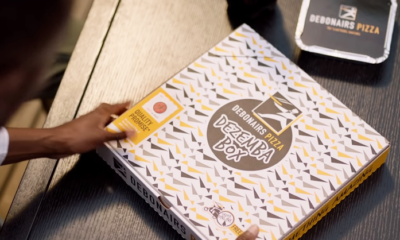 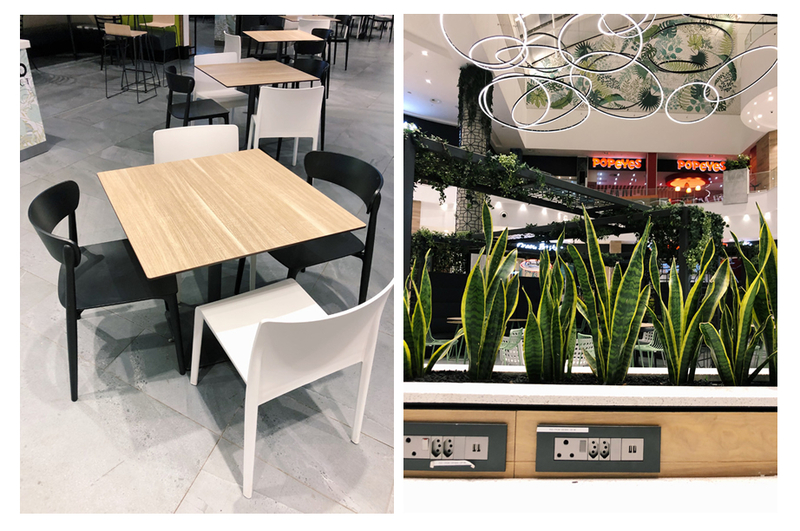 The food court boasts simple, yet effective elements that contribute to Sandton City’s sustainability efforts.